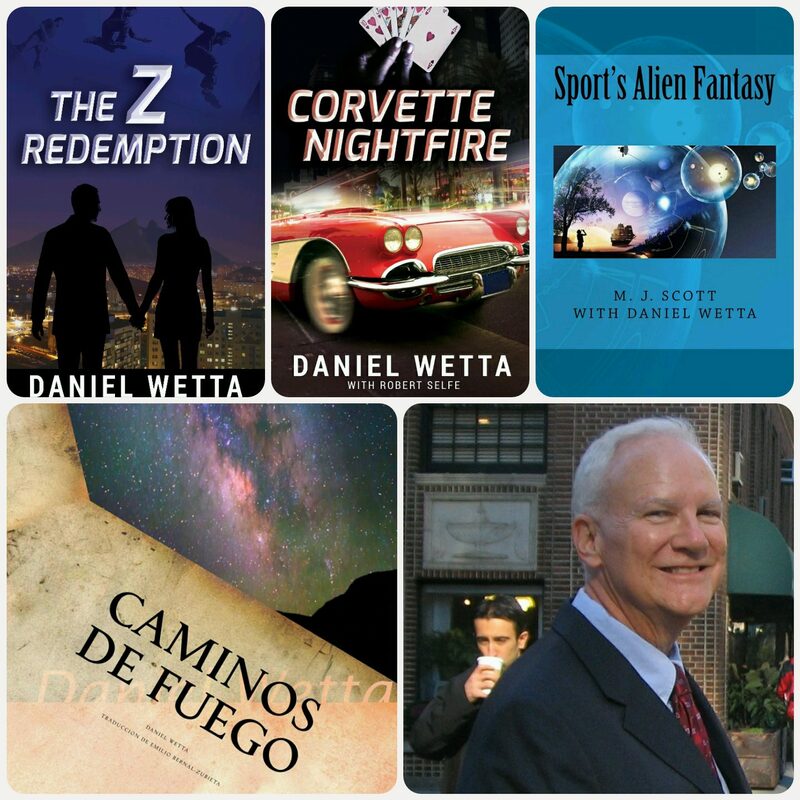 Recently released, Corvette Nightfire is the second book of The Z Redemption Trilogy. It stands on its own as a back-against-the-seat read, however. The editor of the novels, Robert Selfe, helped write the scenes at the World Series of Poker. 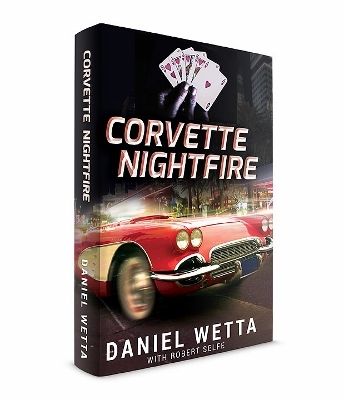 An excellent poker player himself, Robert lent wonderful credibility to these nail-biting sections of the novel. I am very excited to announce that I have been working with the talented Michael Messina of http://jacketcat.com/ to come up with a new jacket cover for The Z Redemption to commemorate its release in just a couple more weeks as a paperback edition also! Michael is producing the jacket covers for the complete trilogy. So look for The Z Redemption in paperback as well! This book needs readers and reviewers like you! Climb in and take the ride! While you are here, click the Facebook “Like” icon on the left and the “Follow” button so I can keep you up to date on our literary adventures!